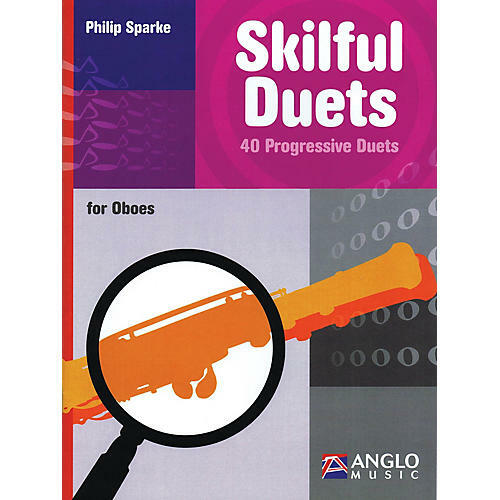 Philip Sparke's Skilful Duets is the second volume of a progressive series of duet books that takes the young wind player from beginner to accomplished musician. It contains pieces suitable for the developing young musician, specifically tailored for each instrument, and introduces the concept of phrasing by suggesting breathing points and takes the player into new keys with extended instrumental ranges. The concept of tempo or style indications is also introduced.